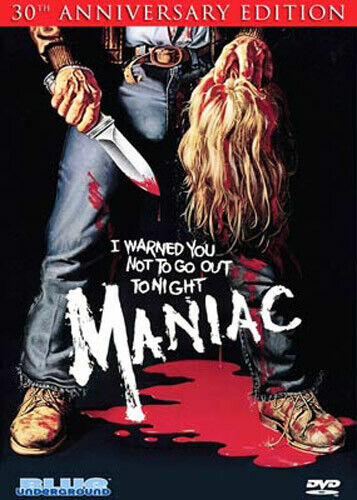 Maniac [Regions 1,2,3,4,5,6] - DVD - New - Free Shipping. Ghosts of Sherwood [Region 2] - DVD - New - Free Shipping. 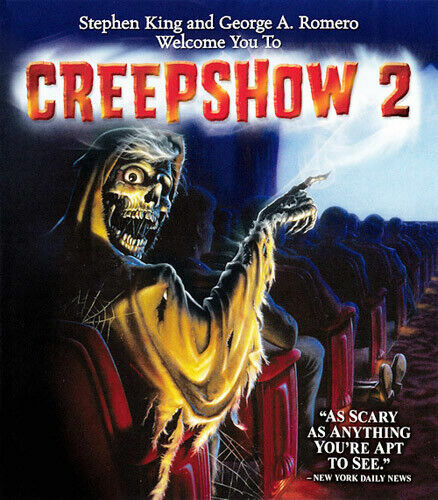 Creepshow 2 (Image) [Regions 1,2,3,4,5,6] - DVD - New - Free Shipping. Maniac [Region 1] - DVD - New - Free Shipping. Children of the Living Dead [Region 2] - DVD - New - Free Shipping. Dead Matter [Region 2] - DVD - New - Free Shipping. Night of the Living Dead - The Remake [Region 2] - DVD - New - Free Shipping. Tom Savini-childre - DVD - New - Free Shipping. Night of the Living Dead - DVD Region 1 Free Shipping! 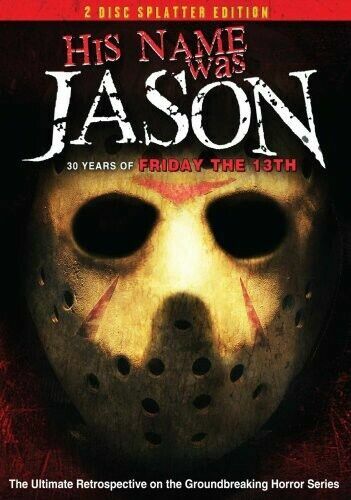 His Name Was Jason - DVD Region 1 Free Shipping!